What are Luxury paper bags? Are Luxury paper bags water proof? No Luxury paper bags are not water proof. Water or rain can affect or damage the product. Of what material are the Luxury paper bags made? Nice products belong in a good and stylish jacket! 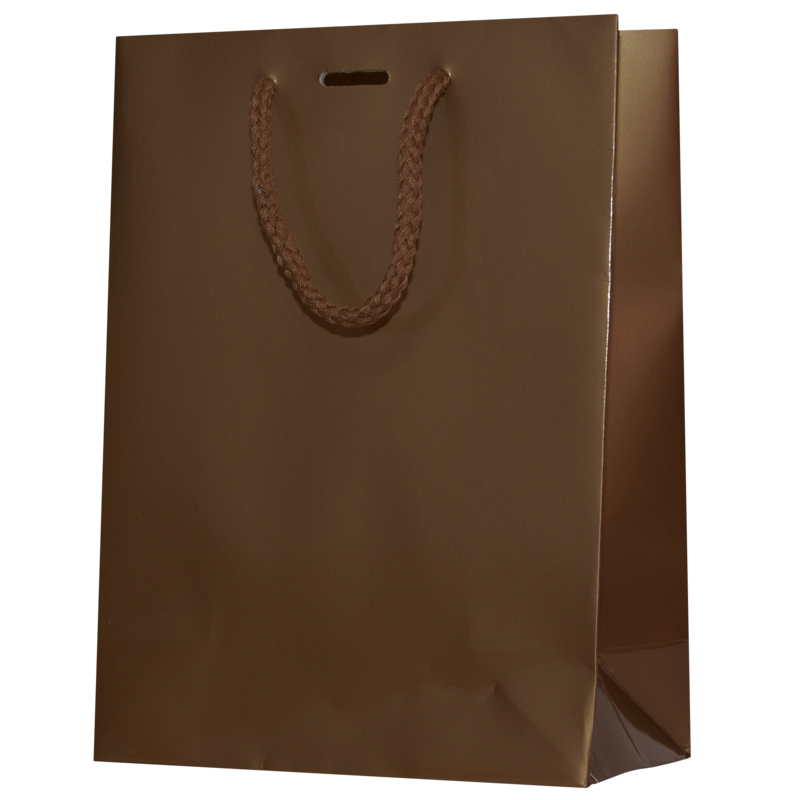 The luxury paper bags from Helloprint will your appearance compleet. They are extra solid with the gloss lamination finish. The bags are also suitable as a gift casing, they are applied with a ribbon slot to close the bags with a nice ribbon. 3. Do you want one side or both sides printed? 4. How many colours does your design have?